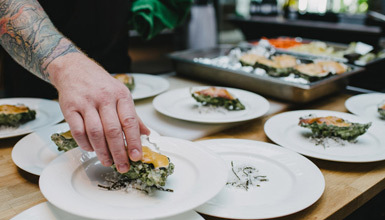 Discover the best food and drink from BC and beyond at Whistler's 11-day fall festival of food and drink with winery dinners, grand tastings, culinary workshops and more. 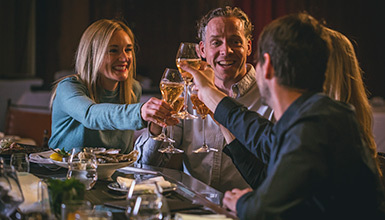 Cornucopias rich and wide-ranging program is sure to satisfy the senses, so take advantage of great accommodation deals for an unforgettable culinary stay in the mountains. 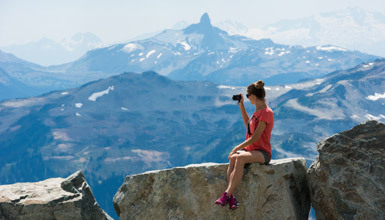 Every day of Whistler Cornucopia is filled with events. Find an overview of the main events below, or browse the full event list and purchase tickets on the festival website. 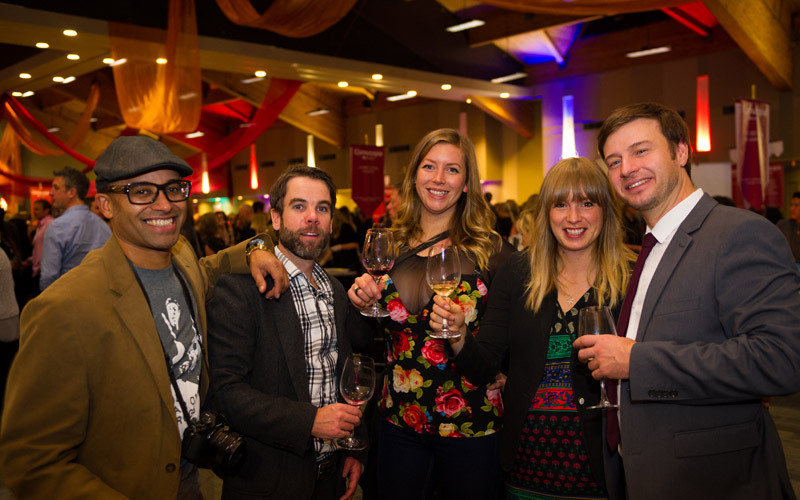 Get the taste of British Columbia at this popular event featuring live music, food and drinks. 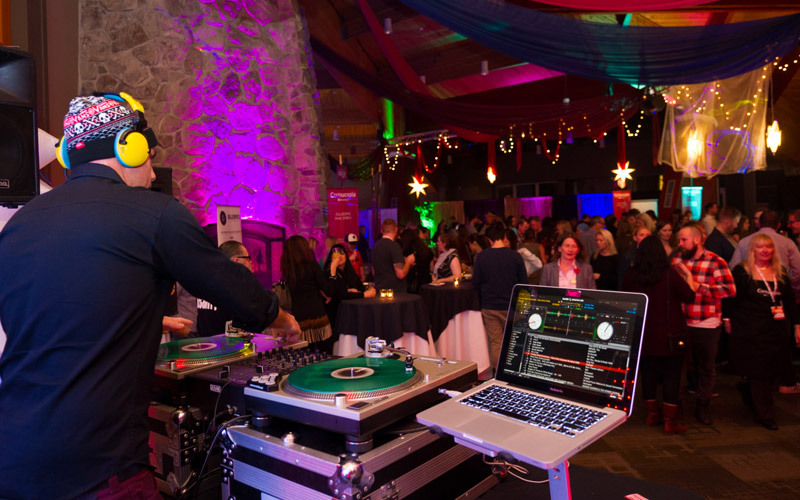 Whistler producers take a starring role providing smokin hot BBQ, homegrown vodka, micro-brewed beer and more on offer. Why not kick off the incredible Cornucopia Festival with some laughs! Top off your evening of entertainment by consuming some killer comedy from three hilarious comedians! 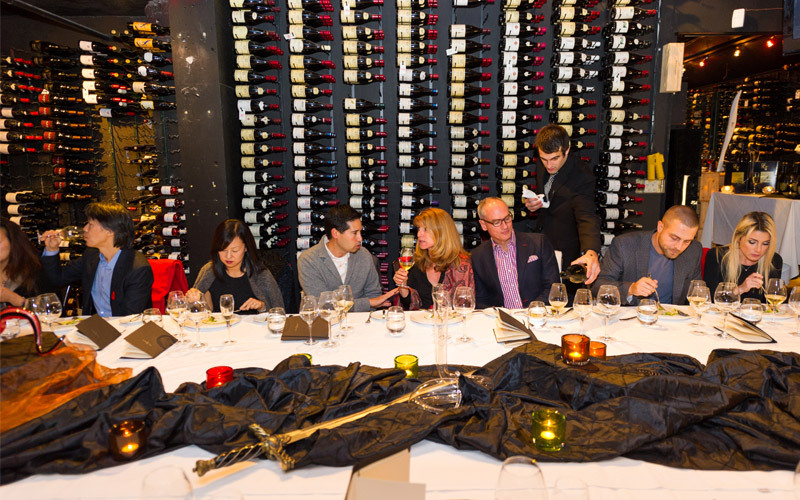 Cellar Door is a small, intimate tasting featuring wines priced at $35 and over per bottle. Want a wine for that special occasion? This event is for you, with every booth featuring the best of the best. 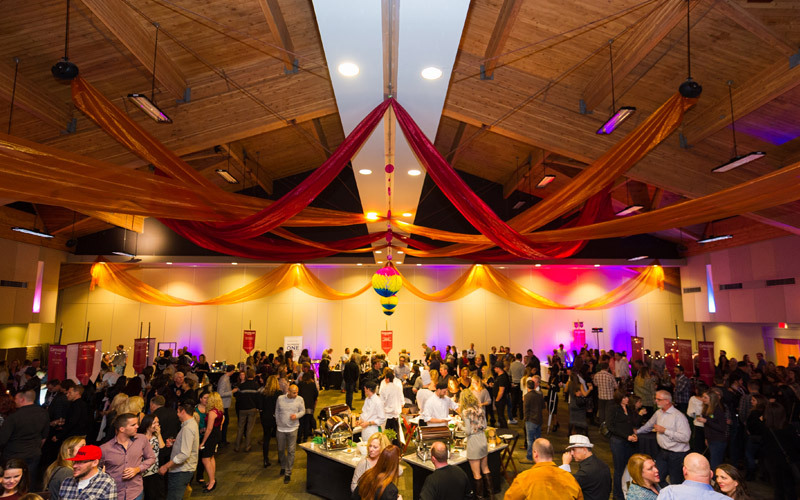 The Crush Early Entry ticket is a head start for a limited number of attendees to the Crush Gala Tasting. 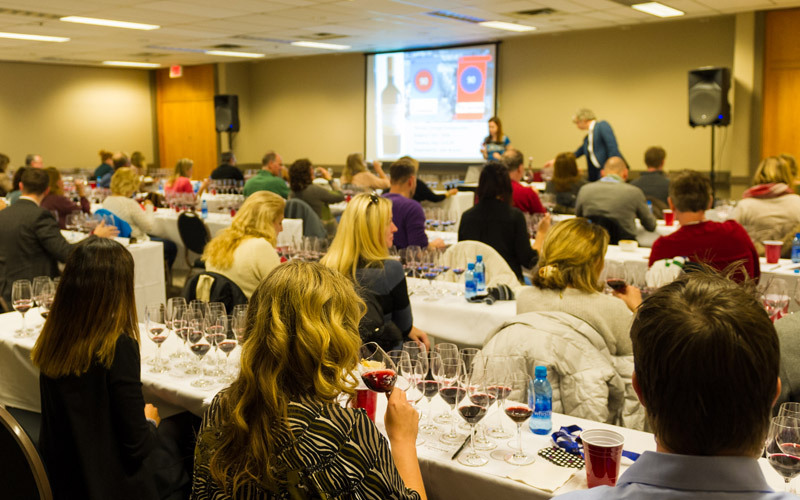 This is your chance to be one of the first through the door to interact with dozens of wineries and sip a fantastic collection of wine. 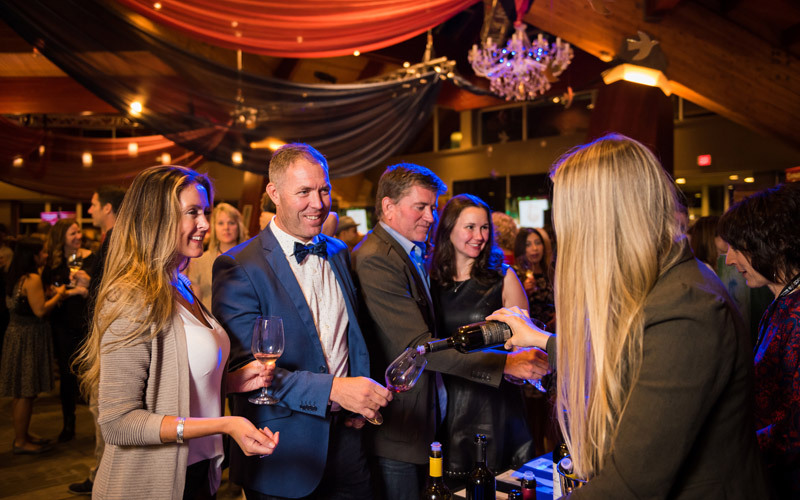 Mingle with friends and discover your new favourite wine among the many red, white and sparkling glasses at this flagship tasting event, held in the Ballroom of the Whistler Conference Centre. Early access tickets available. Choose your own cocktail adventure in a sophisticated setting. 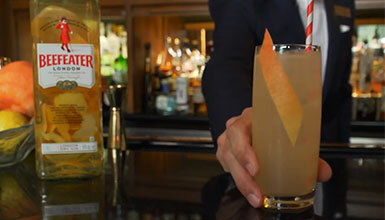 Wander and create your own mixed drink, learning from master mixologists along the way. Then strut your stuff on the dance floor with a choice of three live DJs beaming direct to your headset (supplied). Get out and get down. 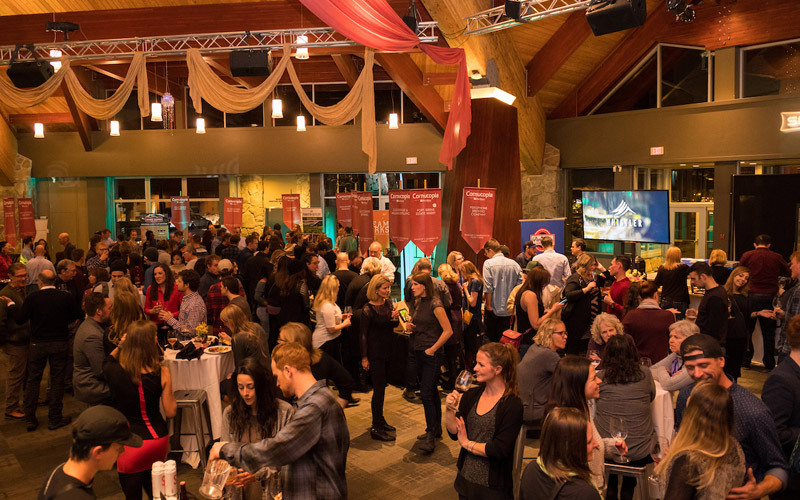 The Picinc gathers together the visionaries and talent of Whistler's culinary tradition to celebrate Cornucopia, Whistler's favourite food and drink festival. 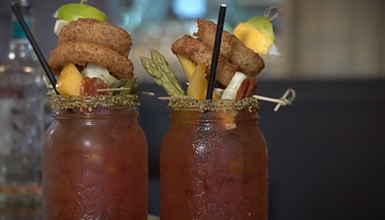 This blend of talents, tastes, and toasts will be the perfect start to an exceptional festival. 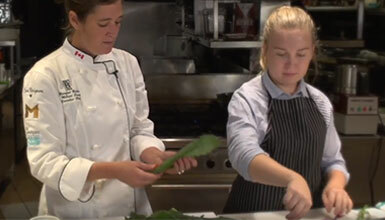 The hugely popular event returns with a mix of street cuisine and smart pairings. Think exotic beer, wine and liquors paired with international cuisine, set in a playful night market environment. 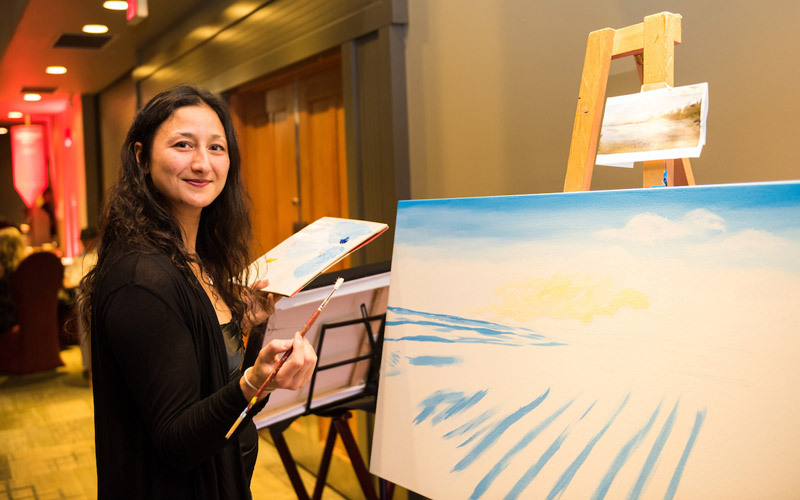 Experience an unforgettable evening of art, entertainment, food and drink at the inaugural edition of Cornucopias newest signature party event. An intimate wine, cider, beer and food tasting event that allows you to explore your own taste and style. 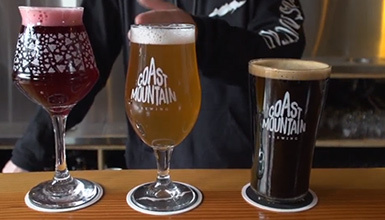 Think delectable bites in different styles and unique brews to set the tastebuds racing. 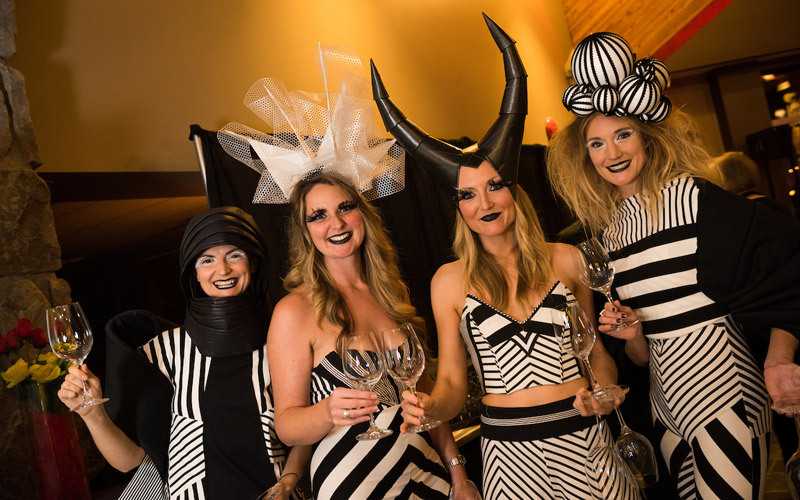 Tickets for Cornucopia are available for purchase online on the Cornucopia Whistler event website. Make the most of the festival and stay with special accommodation and event ticket packages or select your tickets and find great rates on rooms only. 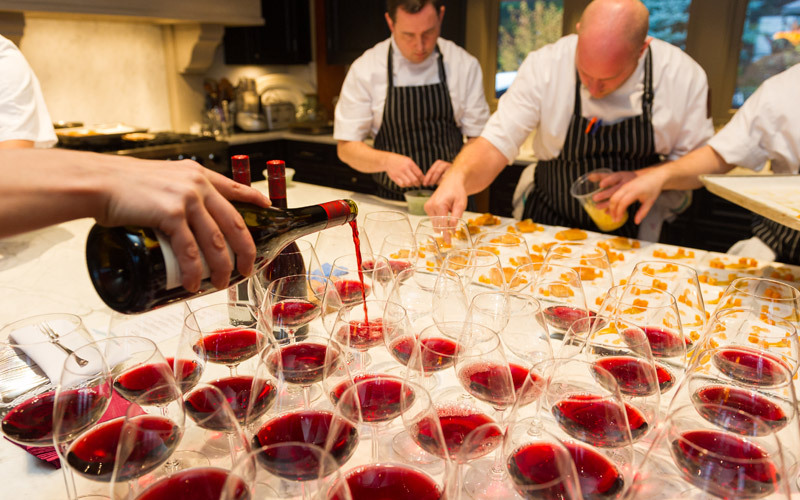 The Cornucopia Masterclass Series features chefs, sommeliers and mixologists from Whistler’s signature bars and restaurants. 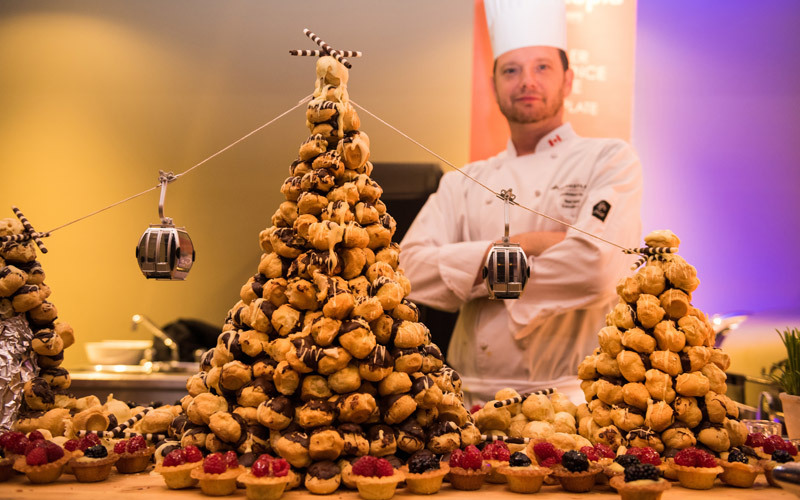 From wine buffs to party animals, the Insider has some handy guides to help you navigate 11 days of incredible food and wine events. Choose your preferred denomination, buy online, and get set for giving! Cornucopia encourages all guests to drink responsibly and to Sniff, Swirl, Sip & Spit! Please make sure to arrange a safe ride home from your event, or search for accommodation within walking distance of your event.